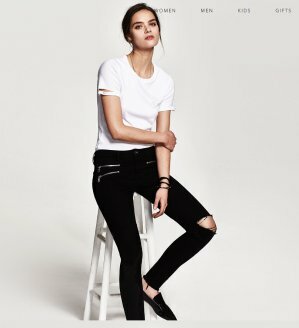 DL1961 Denim offers Up to 62% Off+Extra 35% Off , via coupon code "BETTEREARTH35". 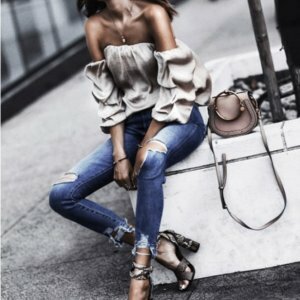 DL1961 Denim offers 40% Off any Jeans, via coupon code "MOONBD". Select poplular jeans 50% Off, via coupon code, via coupon code "MOONBD10". DL1961 Denim offers 50% Off Denim with your second purchase, via coupon code "DLOVE50". 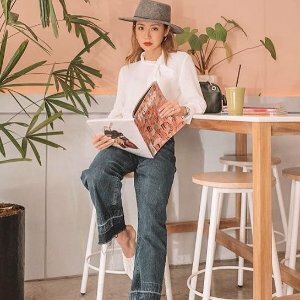 DL1961 Denim offers 30% Off Denim Site Wide, via coupon code "NEWYEAR70". Select Popular items 50% Off, via coupon code "BESTGIFTDL". DL1961 Denim offers 30% Off Denim Site Wide via coupon code "DL1212". 40% Off with 2 or more Items Purchase, via coupon code "DL121240". Some items are Up to 50% Off via coupon code " via coupon code "BESTDL". 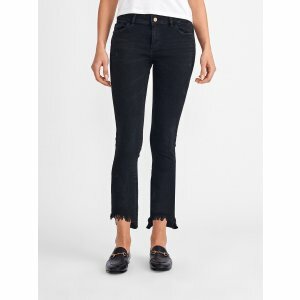 DL1961 Denim offers 40% Off Denim via coupon code "DL1111". Some items are Up to 50% Off via coupon code "BESTDL". 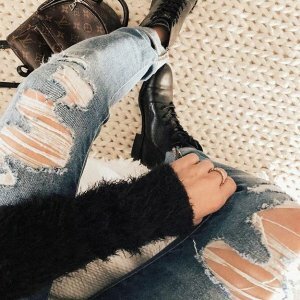 DL1961 Denim offers 35% Off Denim via coupon code "HALLOWEEN35". 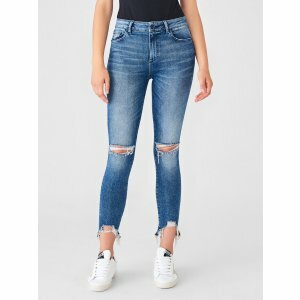 DL1961 Denim offers 30% Off Denim via coupon code "DLBD30". 40% Off with $399 purchase via coupon code "DLBD40". 50% Off with $599 purchase via coupon code "DLBD50". DL1961 Denim offers 40% off Selected Jeans Labor Day Sale via coupon code "DLNEW60". 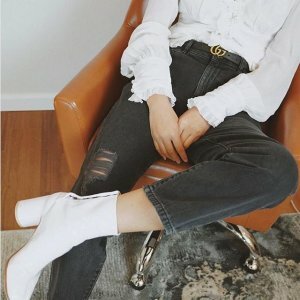 DL1961 Denim offers 30% off Sitewides via coupon code "DLDL70". 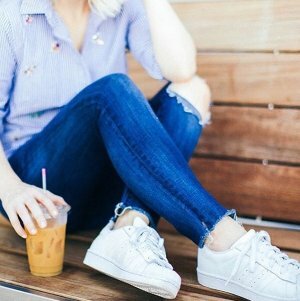 DL1961 Denim offers 40% off Sitewides via coupon code "JUL40". 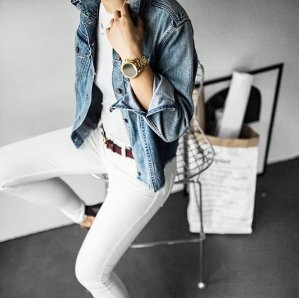 DL1961 Denim offers Extra 10% off Sitewides via coupon code "DLM10". 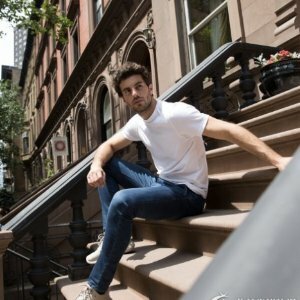 DL1961 Denim offers 45% Off Man's Denim via coupon code "DAD55". 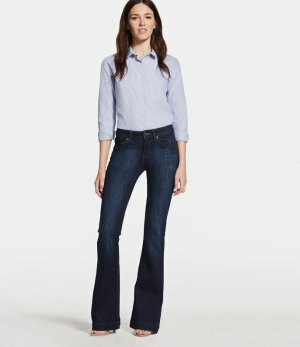 Plus, DL1961 Denim offers 15% Off Woman's Denim via coupon code "DADM15". 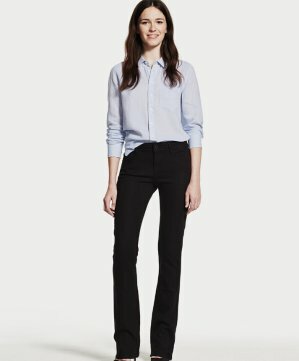 DL1961 Denim offers up to 40% off sale items. DL1961 Denim offers up to 50% off sale items. 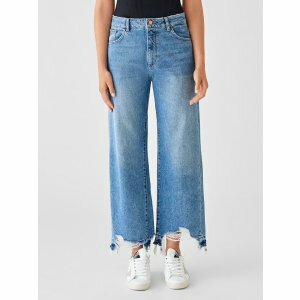 DL1961 Denim offers 50% off sitewide via coupon code "CYBER". 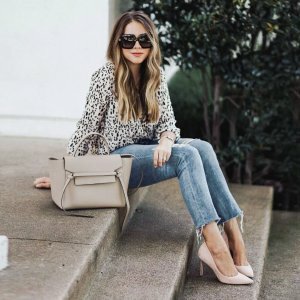 DL1961 Denim offers 40% Off Sitewide Sale via coupon code "DEALMOON40". DL1961 Denim offers 25% off sitewide via coupon code "DM25".